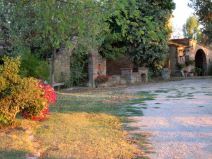 The farm and Cortona area. 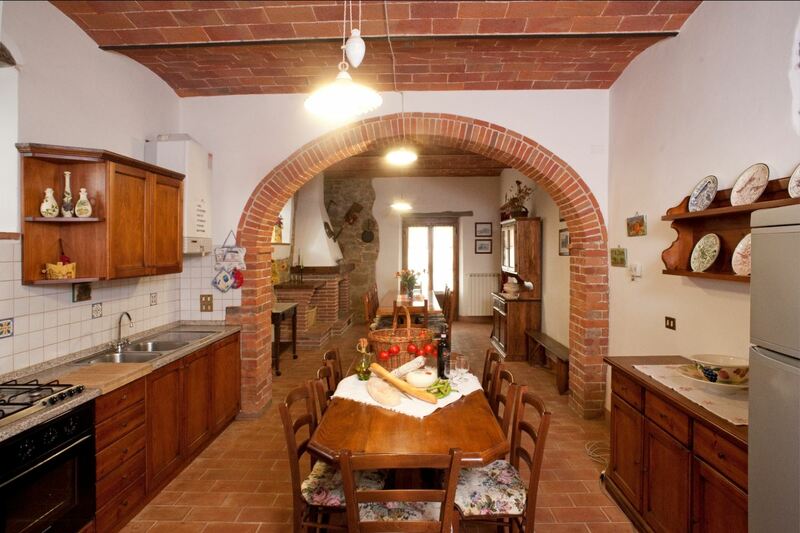 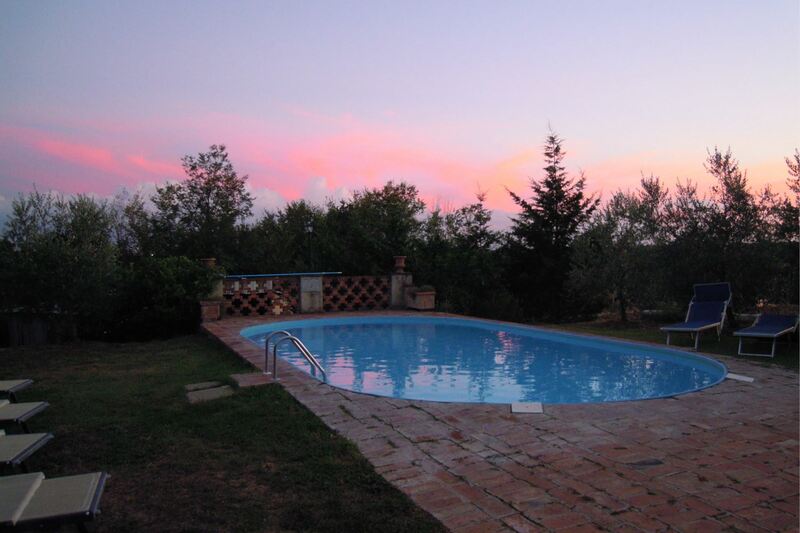 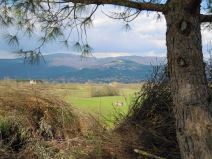 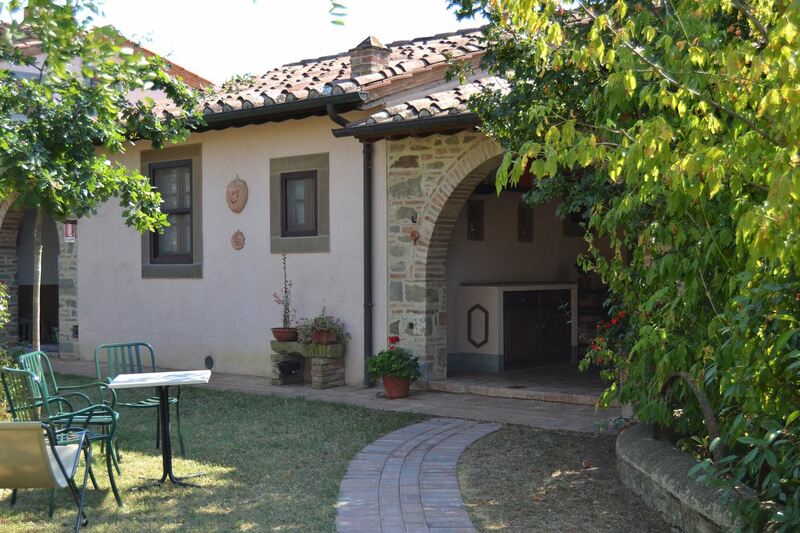 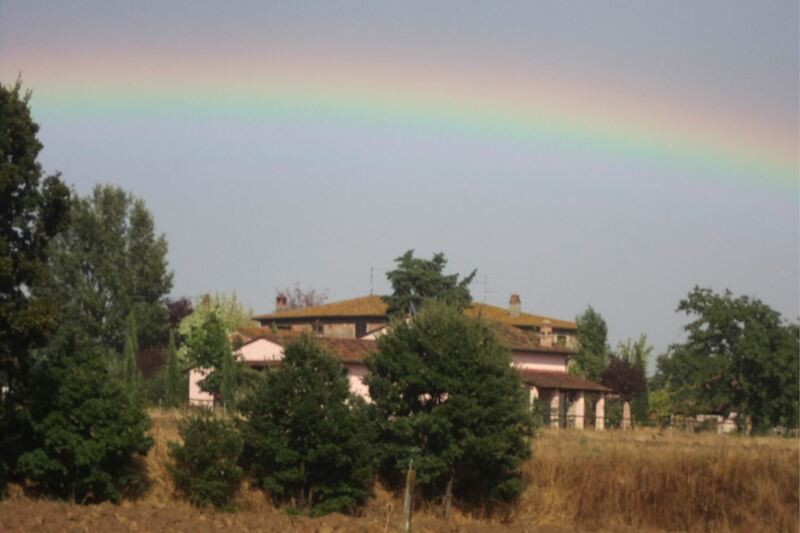 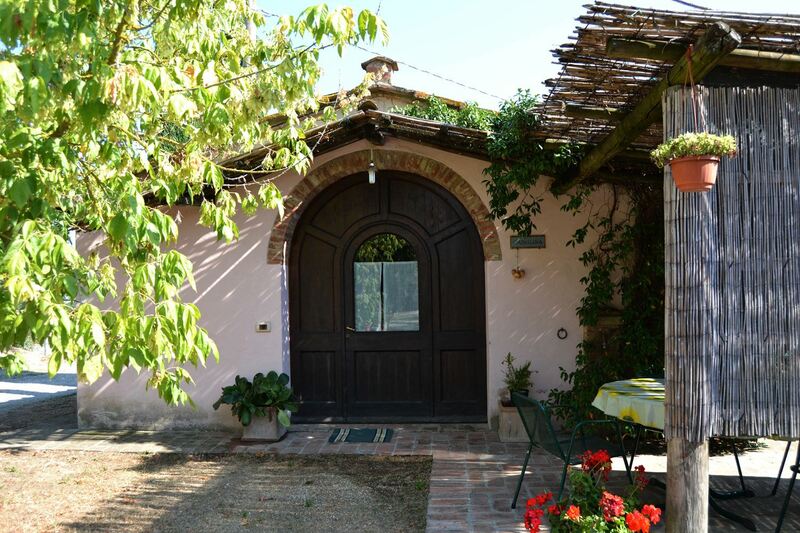 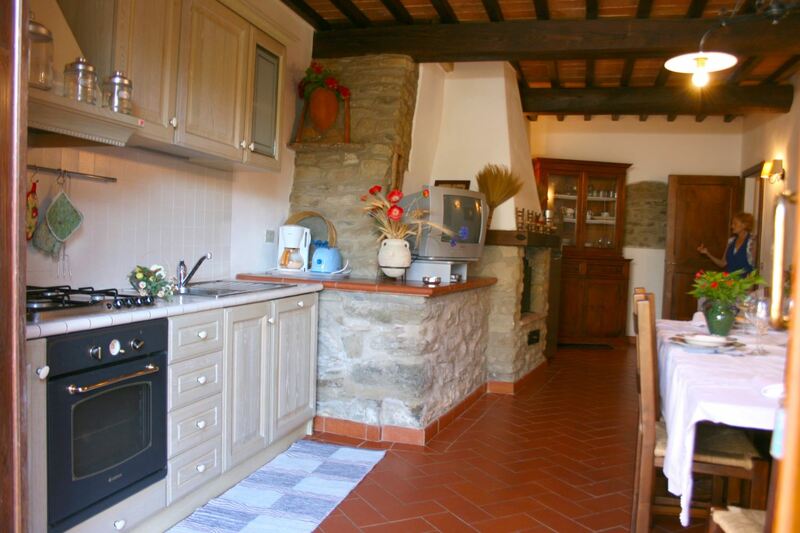 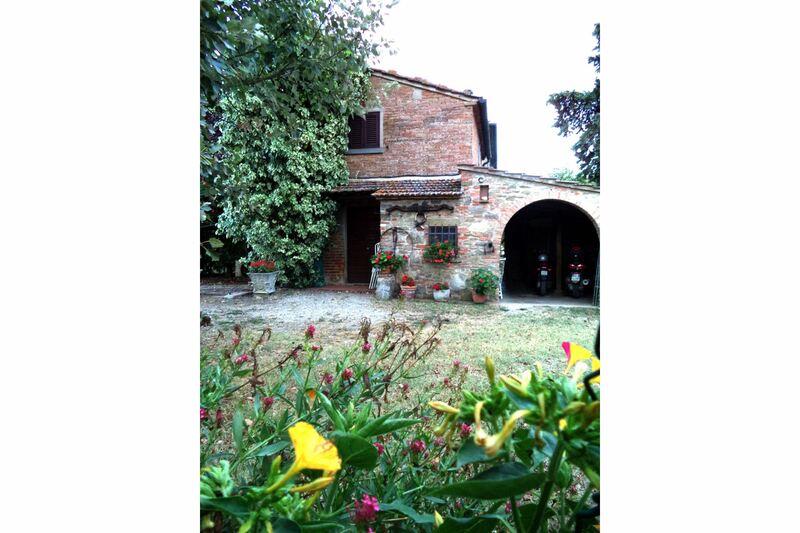 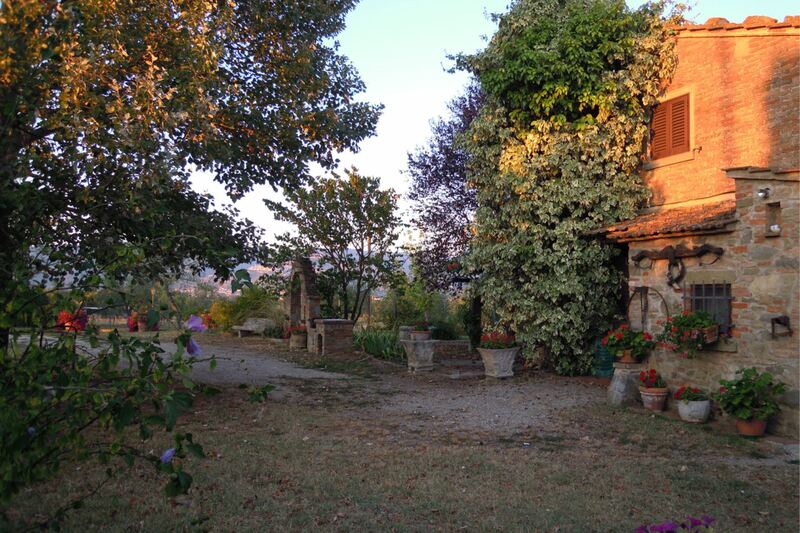 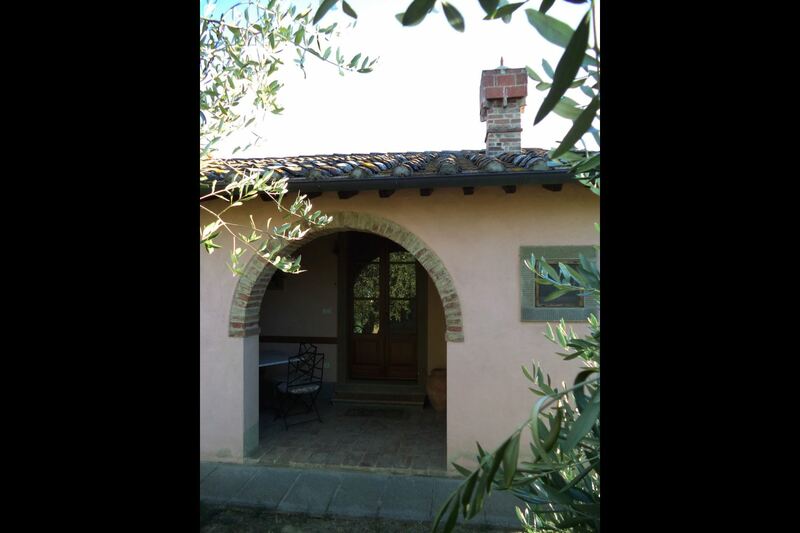 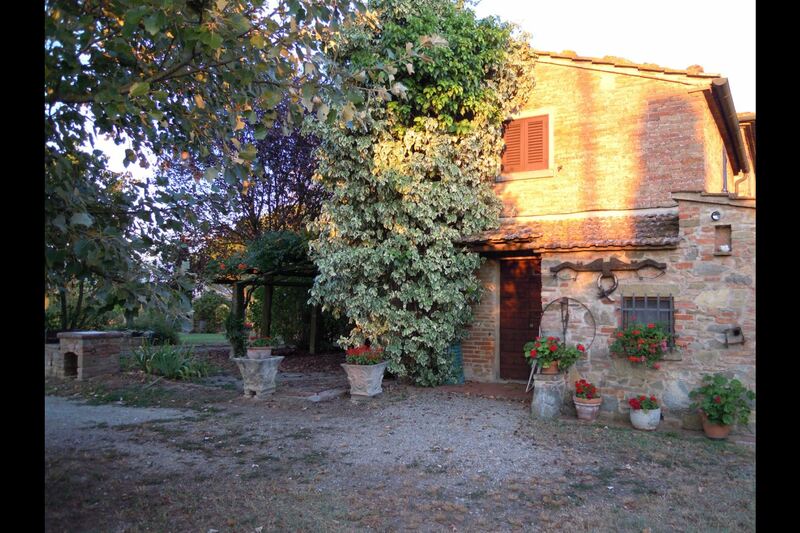 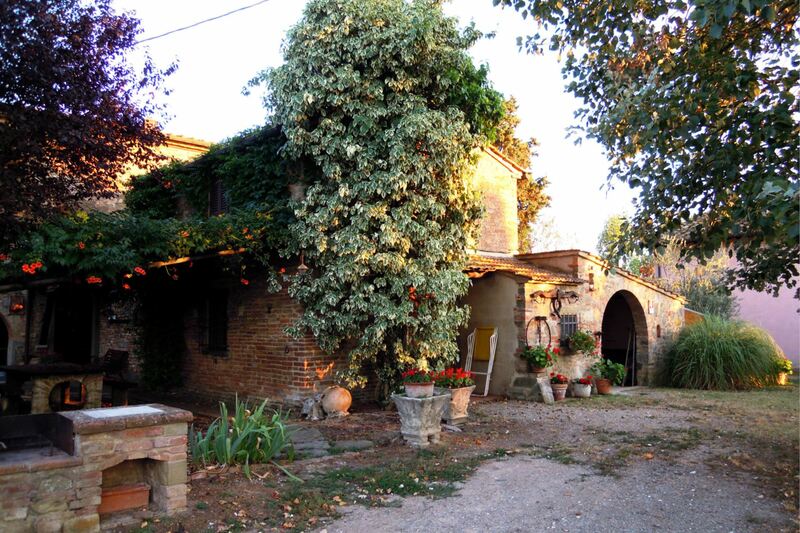 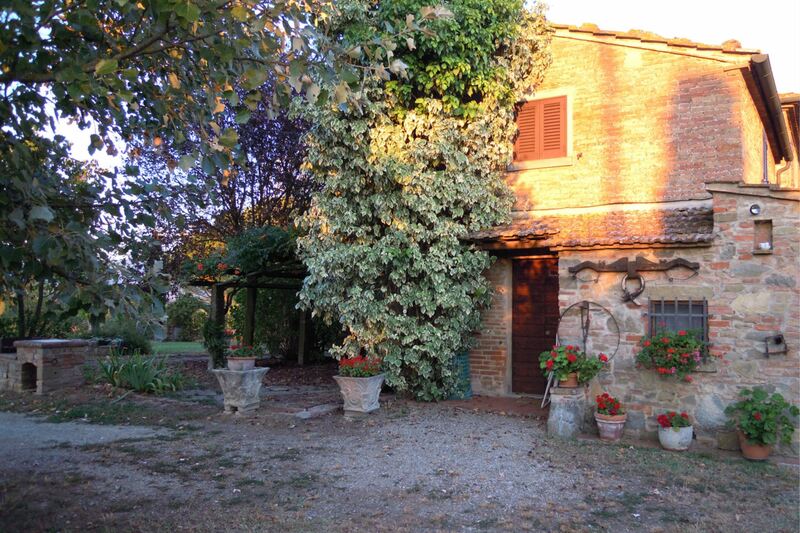 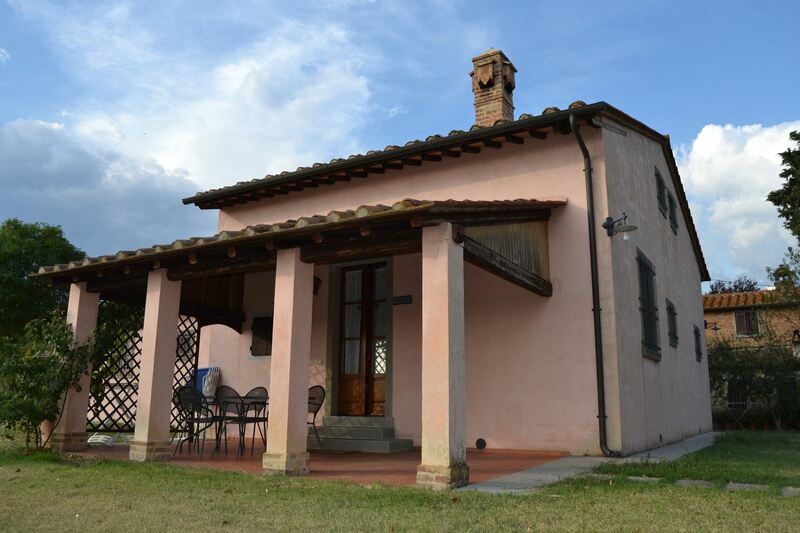 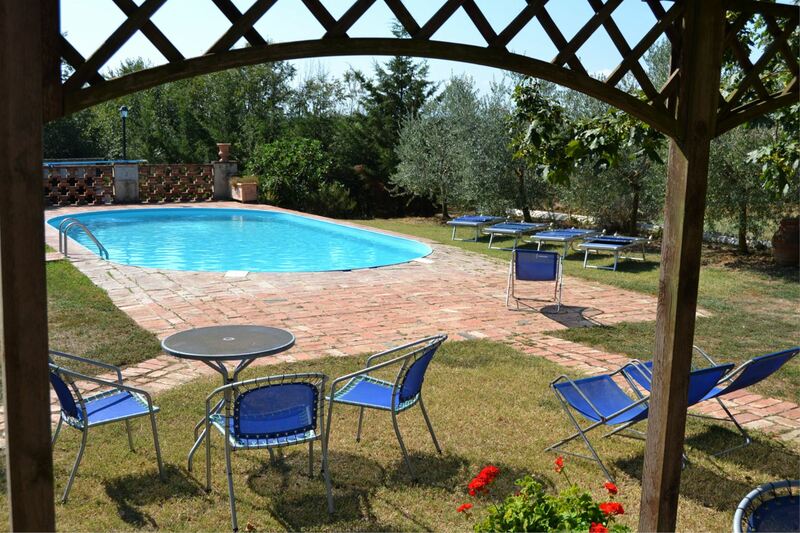 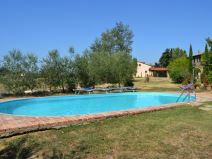 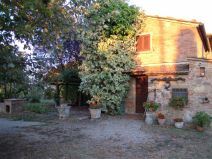 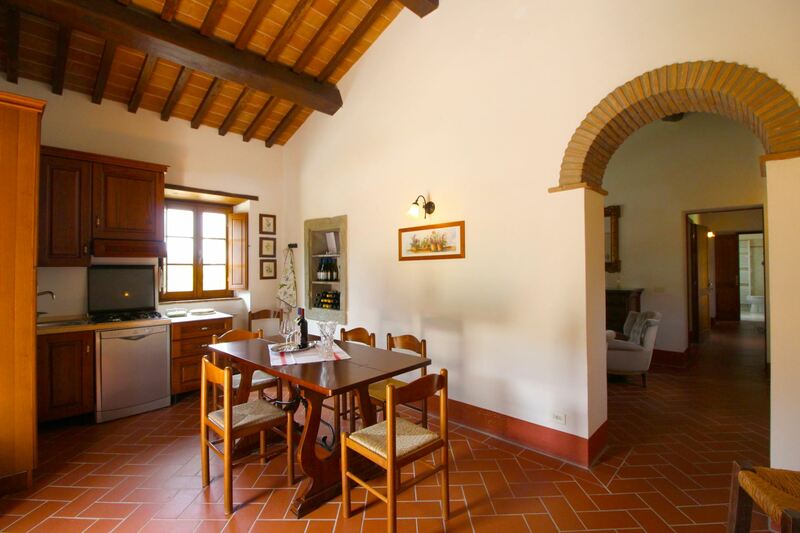 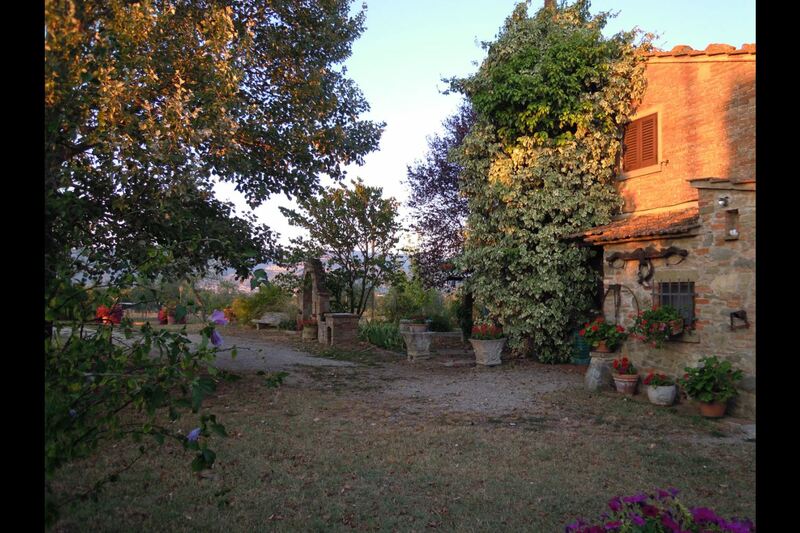 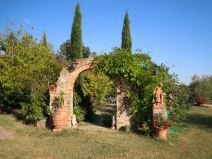 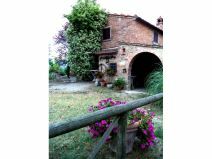 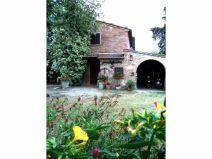 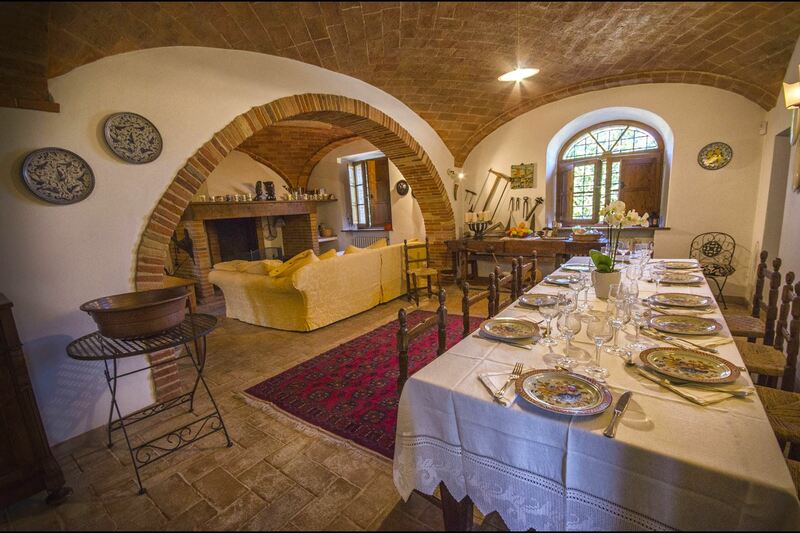 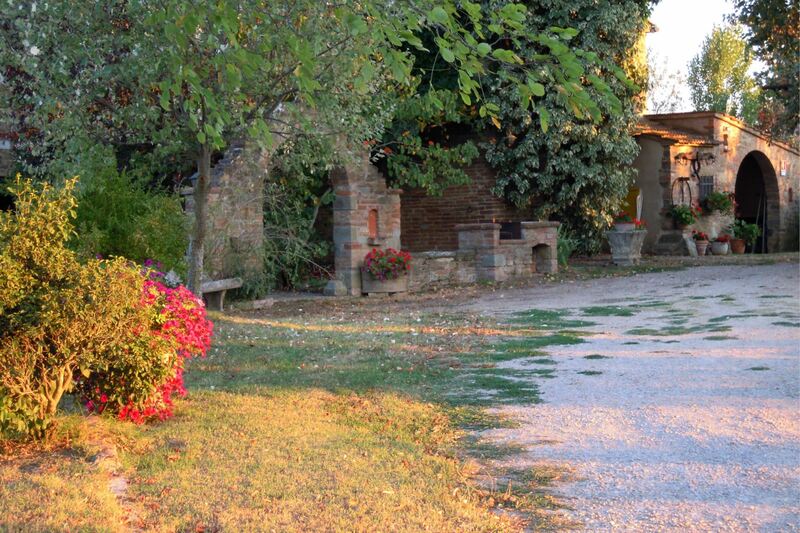 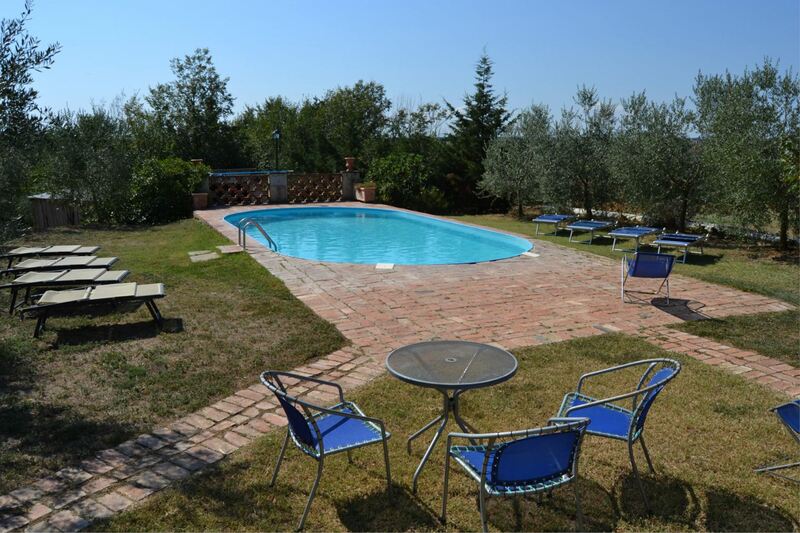 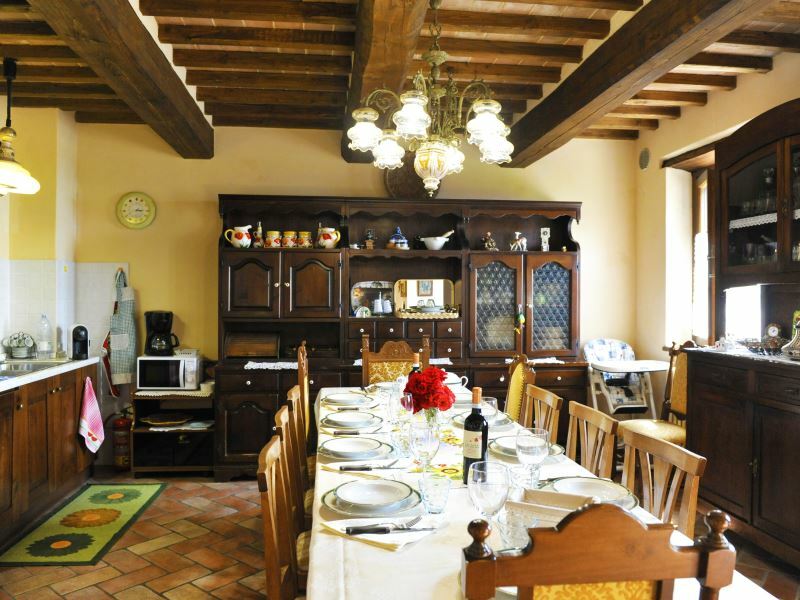 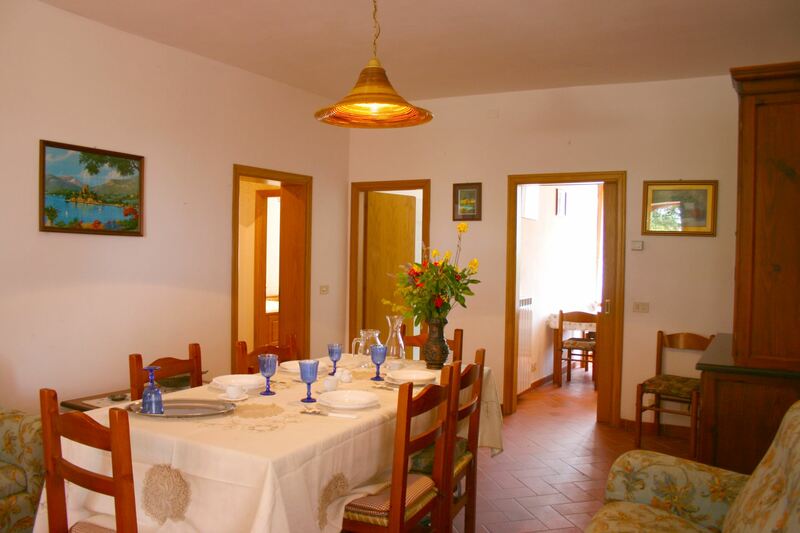 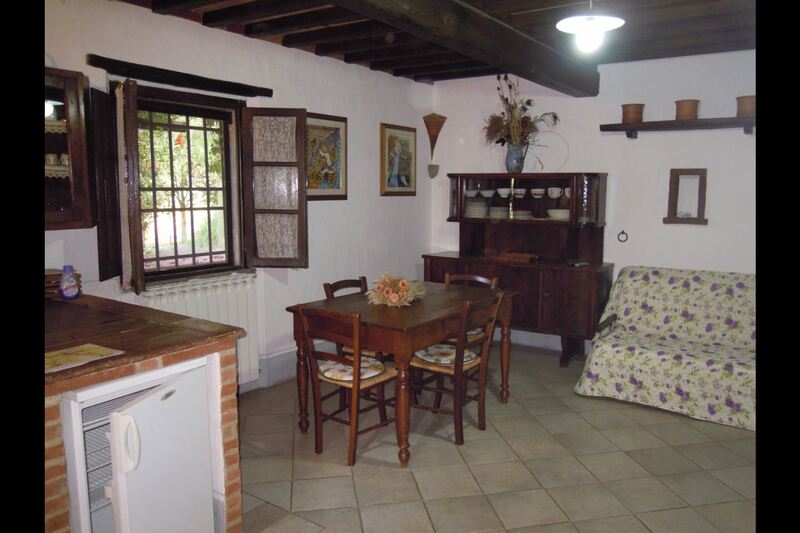 Ancient farm made up of the main farmhouse where the owner lives and by four cottages available for those who want to spend their holidays visiting Tuscany and the nearby Umbria . 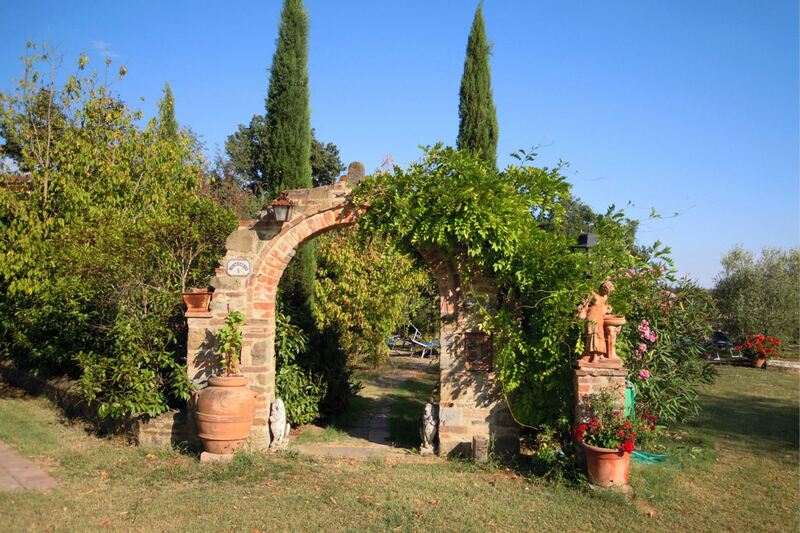 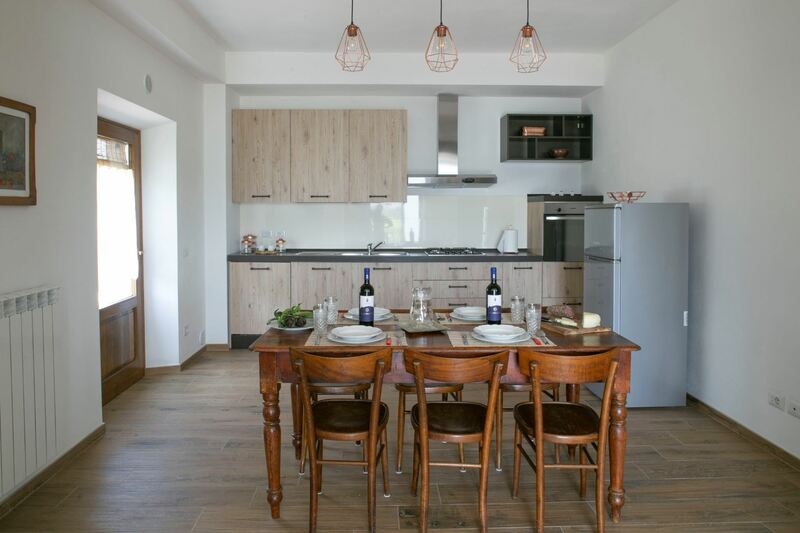 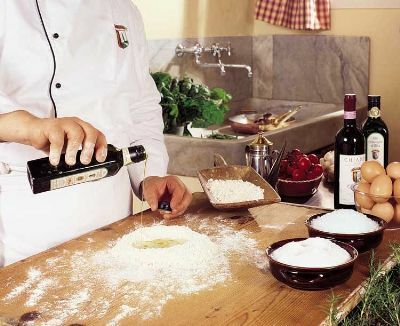 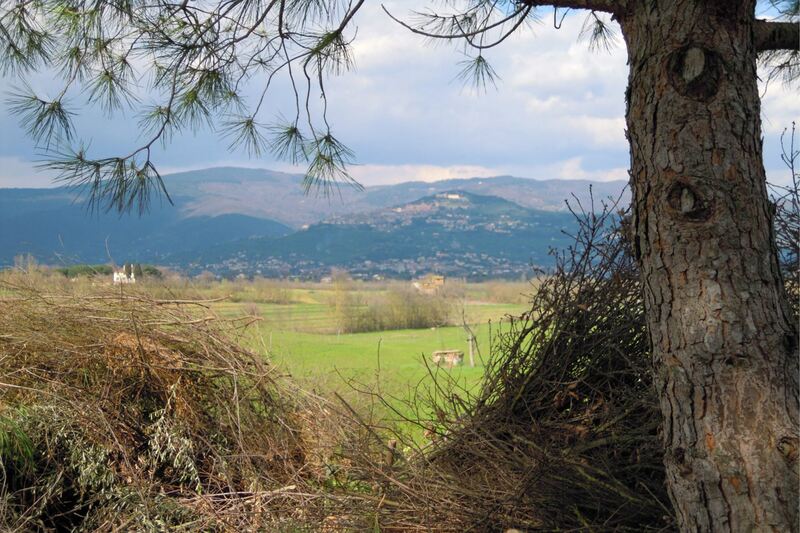 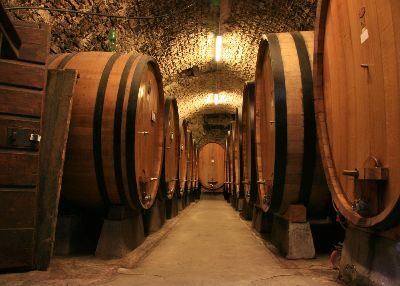 The farm is placed at the foot of the steep hill where the ancient Etruscan city of Cortona is majestically set surrounded by the beautiful countryside of the Valdichiana which, to the eyes of the more discerning visitor, offers a multitude of gentle and varying landscapes. 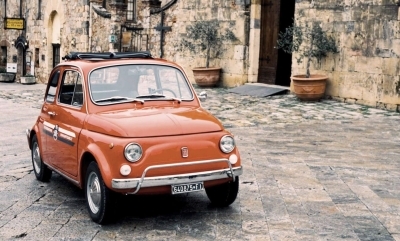 Charm of another era. 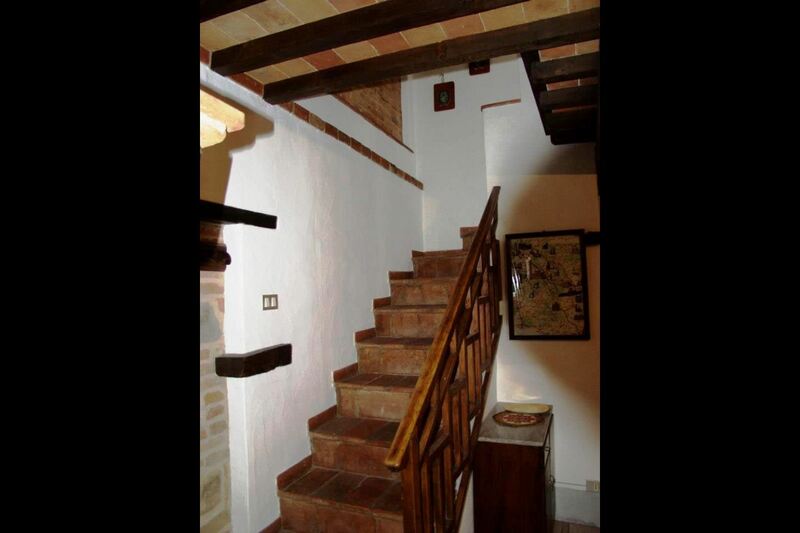 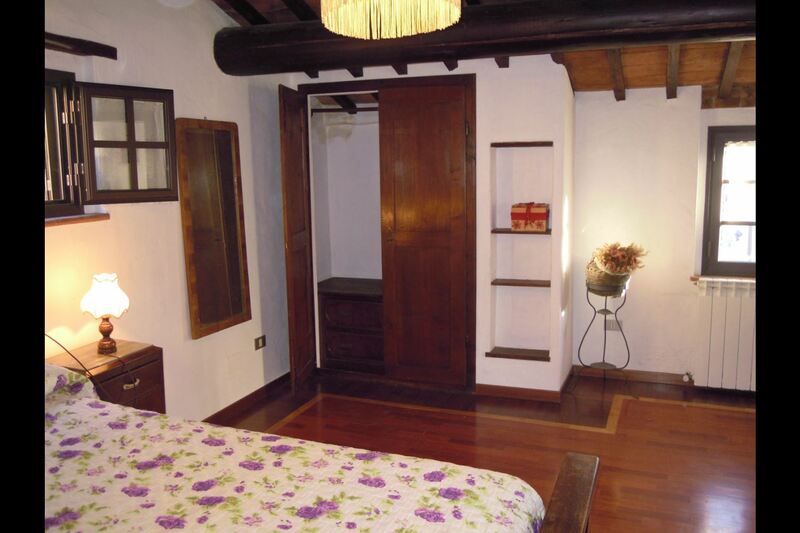 Careful and clever renovation work, carried out with patience by the owner himself and the authentic, period furniture lend particular charm to the houses. 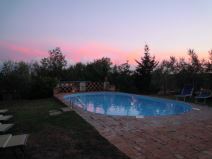 Green areas and swimming pool. 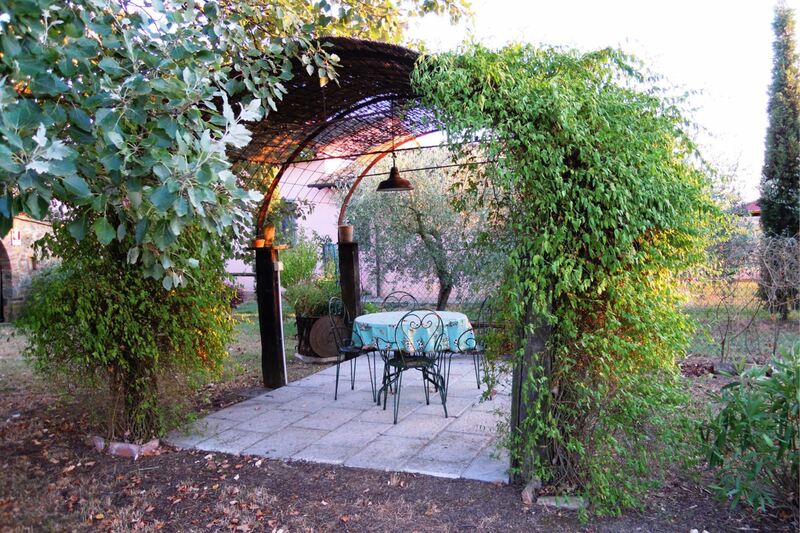 All around is a large garden where each house has its own private space with gazebo equipped with table and chairs. 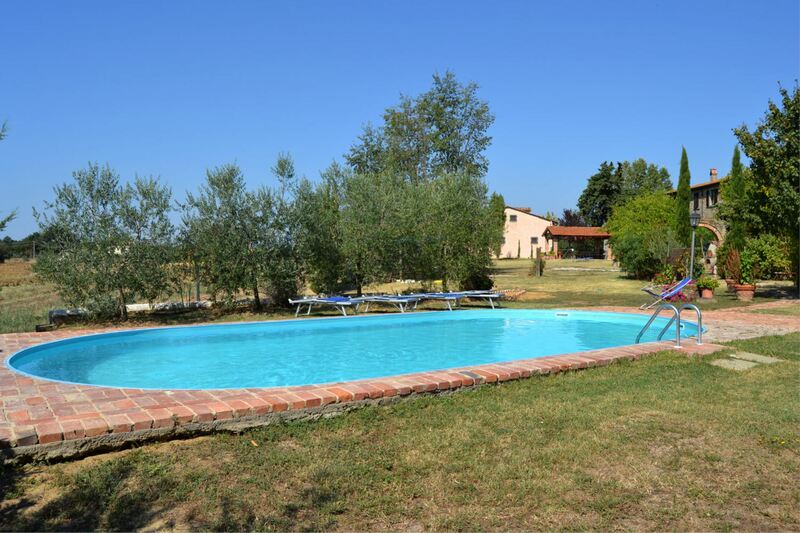 The beautiful pool of 5x10 meters (depth 1,40 m), to be shared with the owner, is situated in a panoramic and sunny position and provides a pleasant pastime for adults and children. 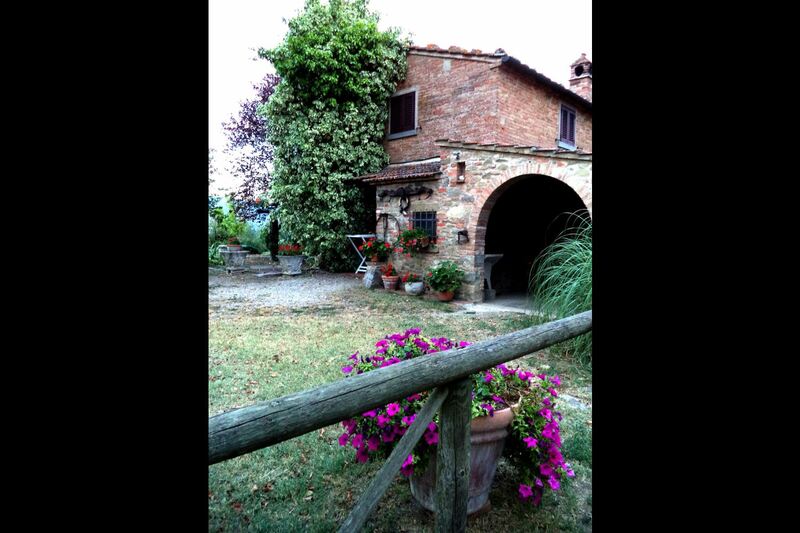 Pretty house on two floors, adjacent to the farmhouse where the owner lives. 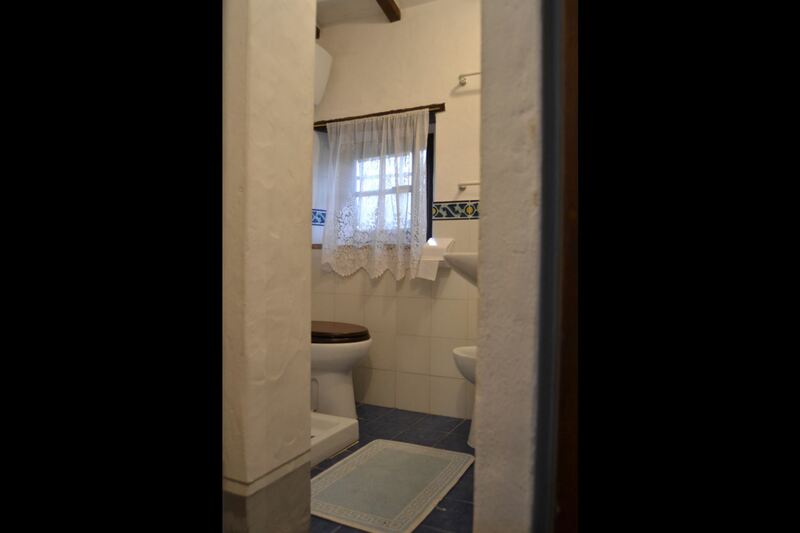 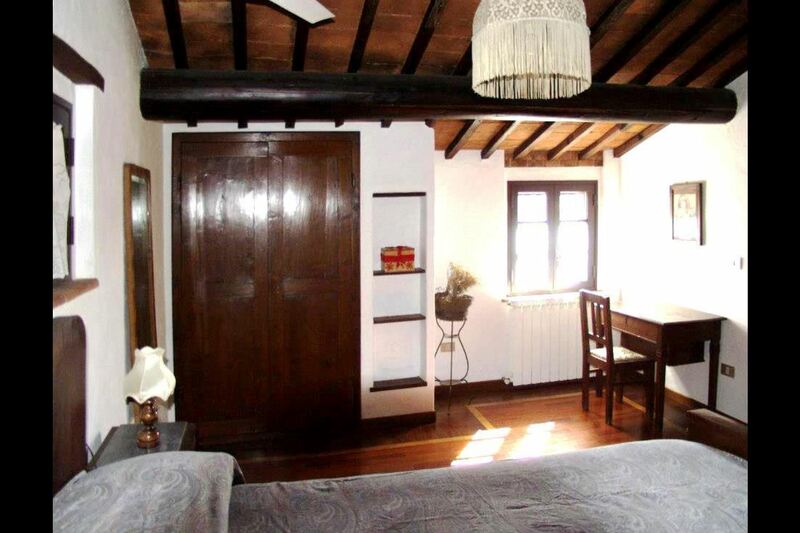 GROUND FLOOR: large sitting room with kitchenette, fireplace and double sofa-bed, bathroom with shower. 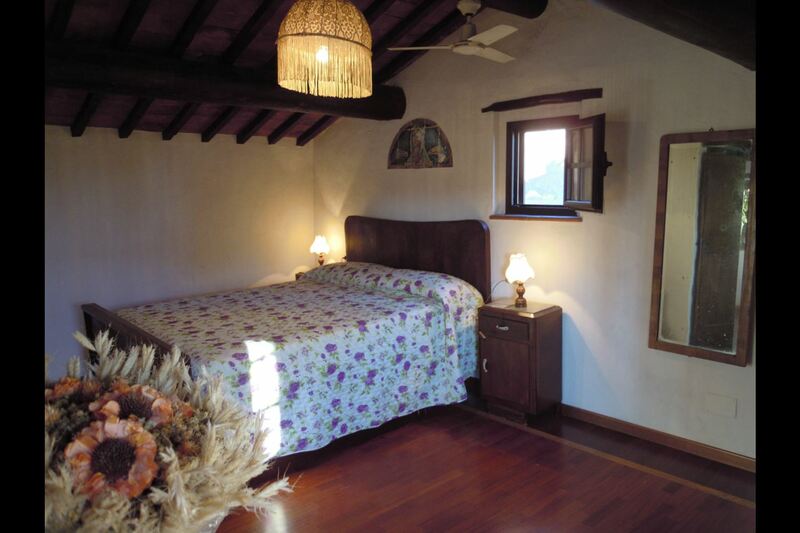 FIRST FLOOR: double bedroom, single bedroom. 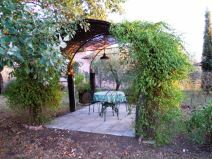 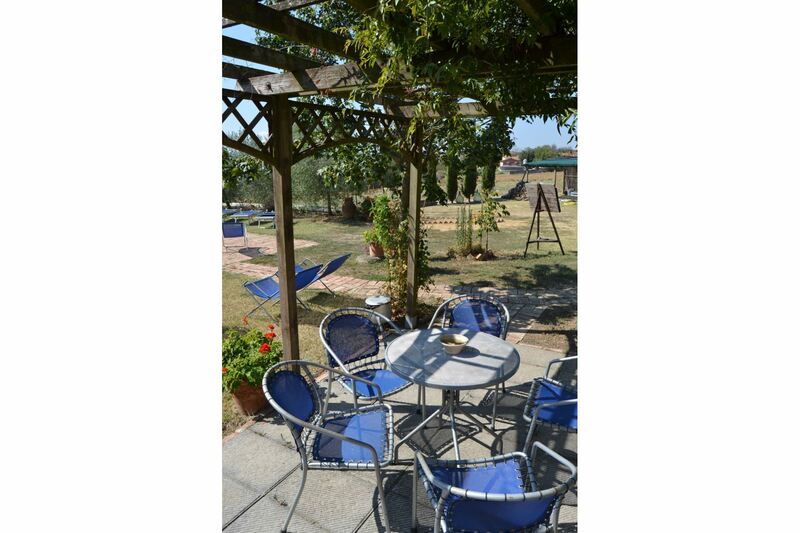 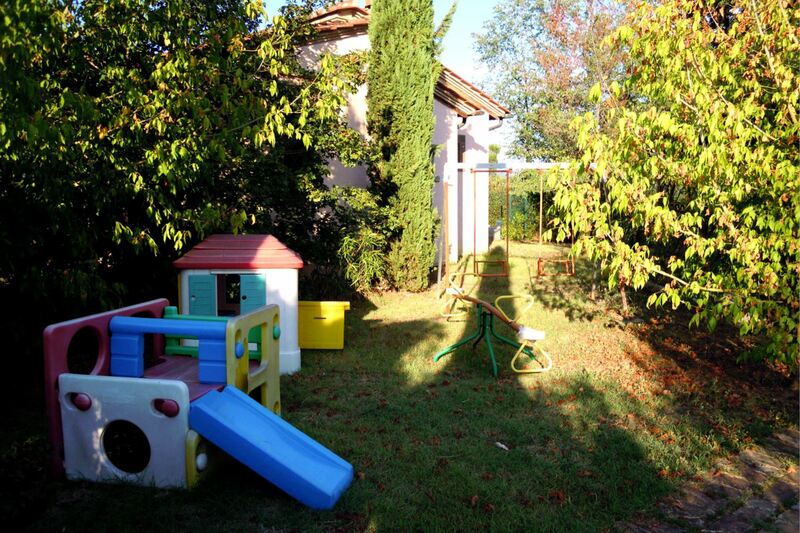 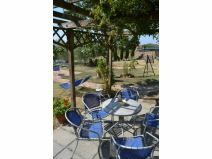 In front of the house is a large garden with an attractive gazebo equipped with table and chairs. 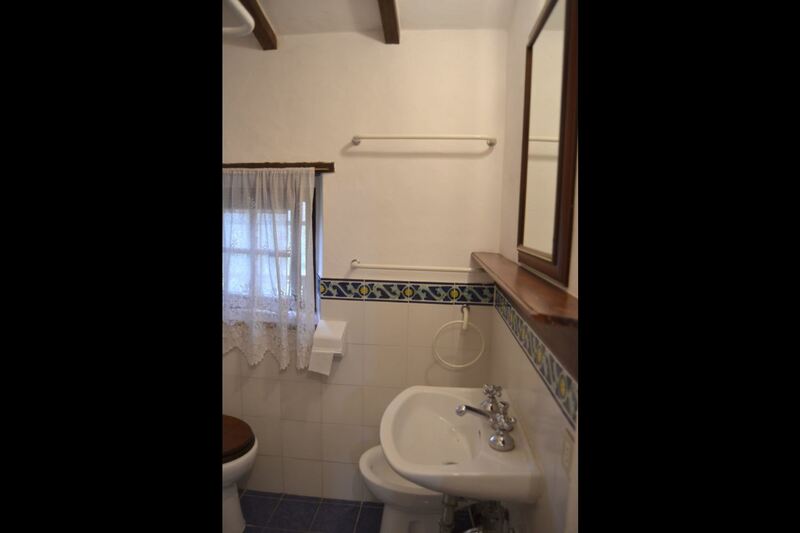 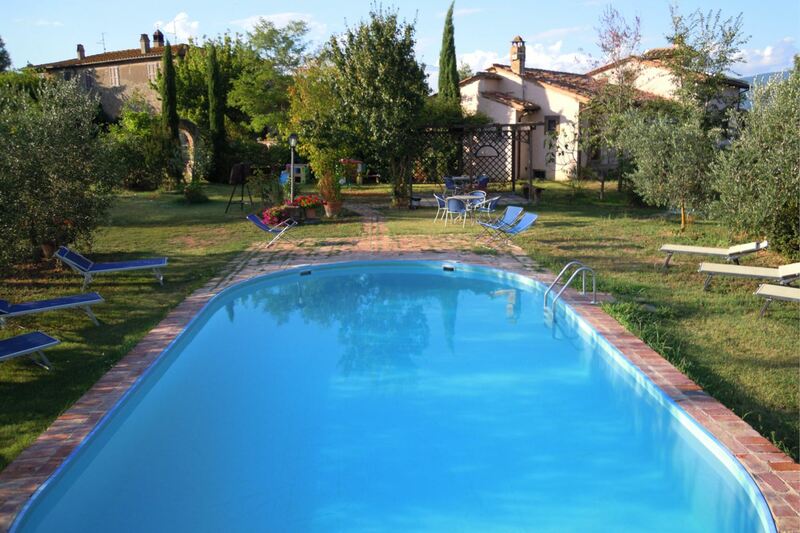 EQUIPMENT: tv, oven, iron, barbecue, fly screens, Wi-Fi Internet access, air conditioning, communal washing machine. 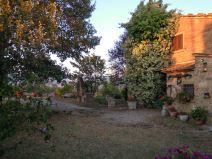 Obligatory final cleaning: La Gabola and La Turata Euro 40 per apartment, La Gabolina Euro 50, Sofya and Selene Euro 10 per person. 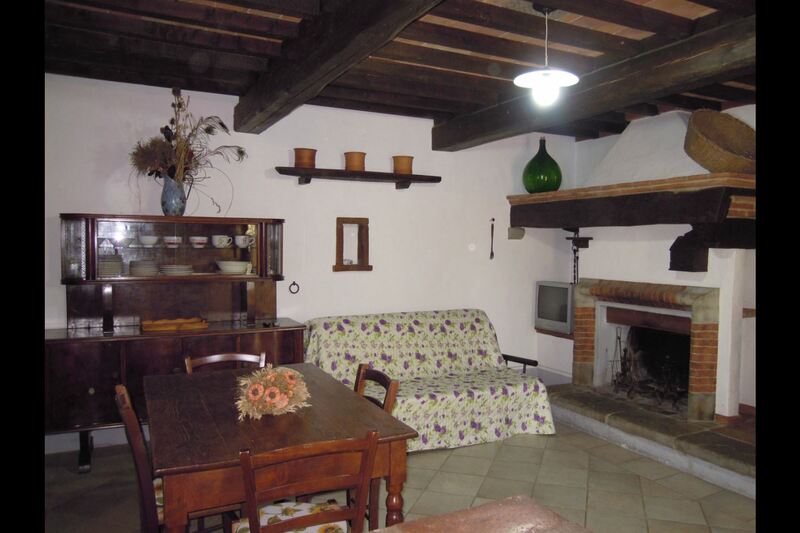 Heating Euro 5,00 per m3 per apartment (if used). 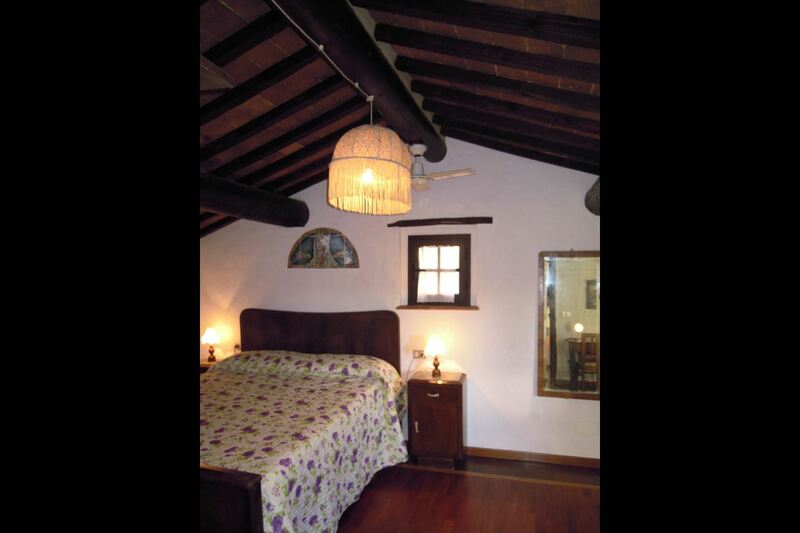 Air conditioning in the bedrooms Euro 0,50 per kwh per apartment. 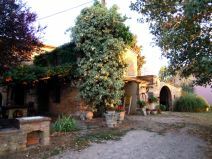 Selene only in the attic (if used).